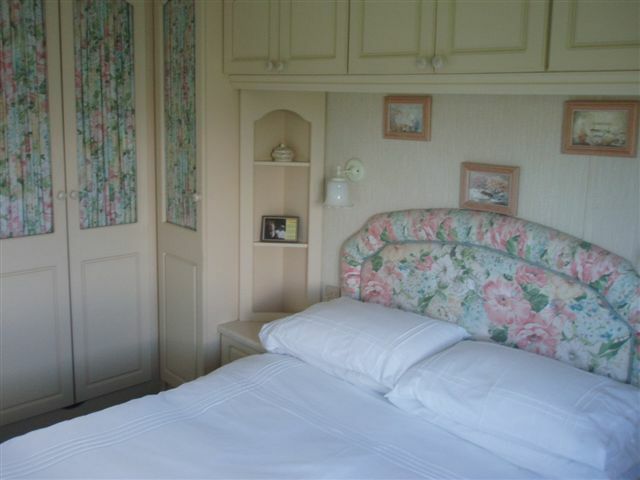 The Static Caravans are available to let from March to October. 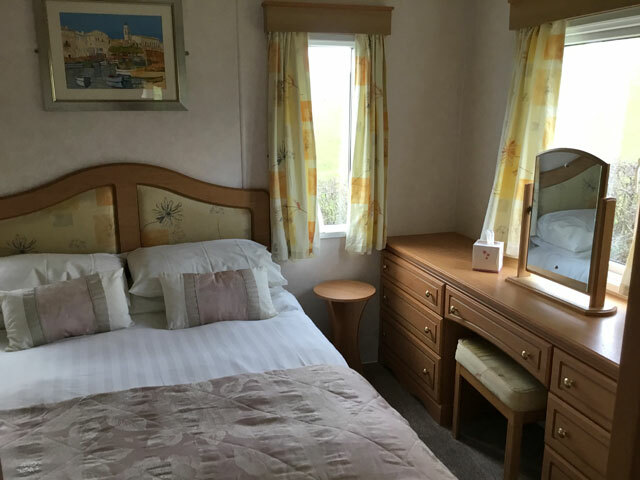 Prices for Static Caravans:- £300 - £400 per week, please contact us for more details. 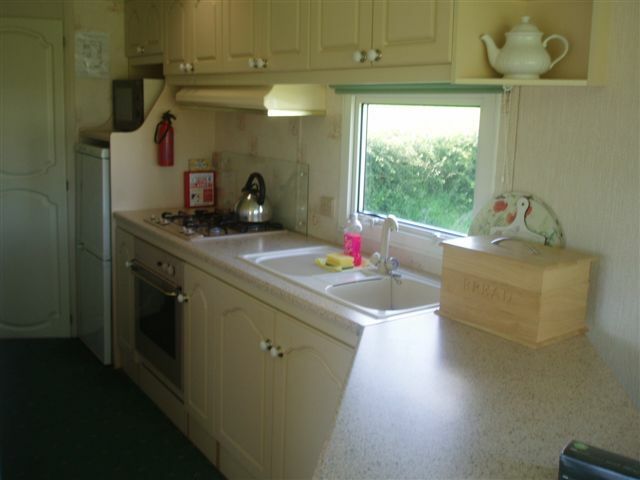 On the caravan park we also have 2 static caravans for holiday let. 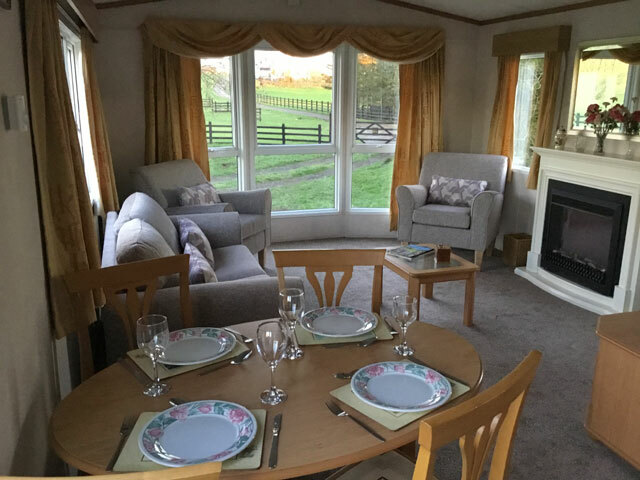 Ingleborough caravan has a large lounge/dining area with electric fire, TV/DVD player and a three piece suite with double sofa bed. The kitchen has a gas cooker, microwave & larder fridge. The master bedroom has a double bed & lots of storage space & has an en-suite toilet & hand basin. The twin bedroom has two single beds. There is a family shower room with a large shower cubicle, wash basin & toilet. 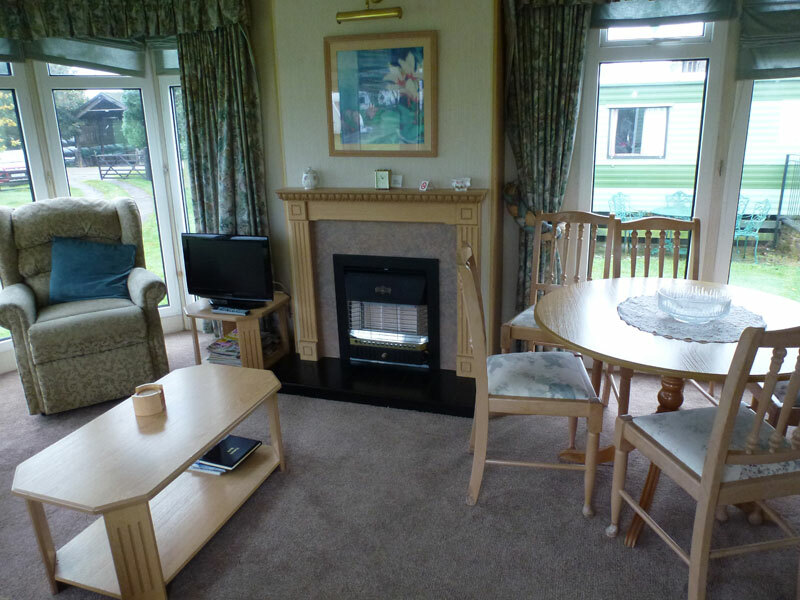 Garden furniture is provided & there is lots of parking space next to the caravan. 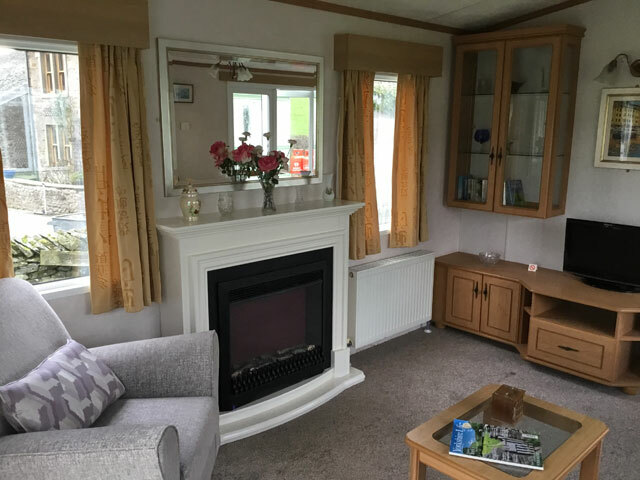 This is a 34ft x 12ft caravan with a double bedroom and twin bedroom. 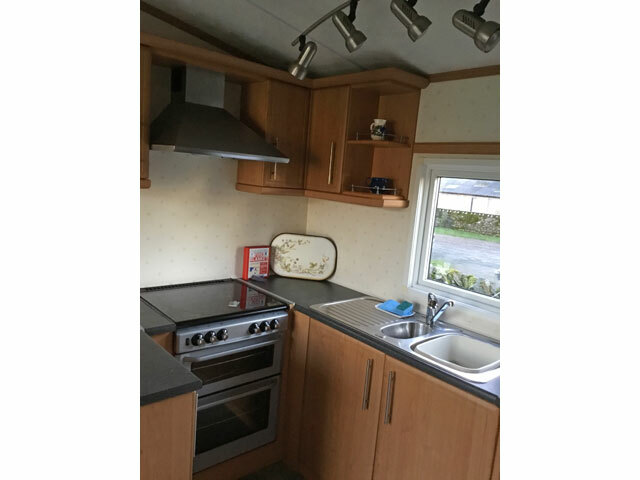 The kitchen area has a fridge freezer gas oven and hob, microwave and breakfast bar. 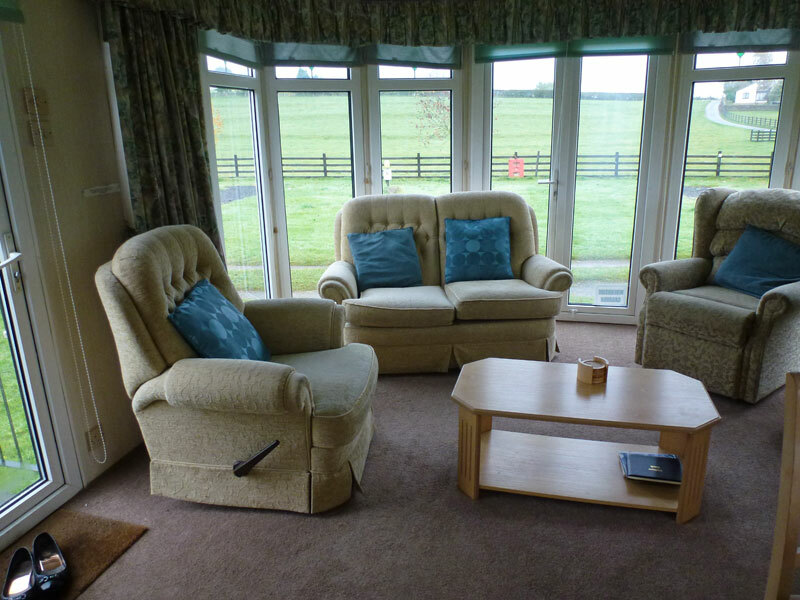 The lounge is heated by a gas fire and has a lovely three piece suite, TV and dining table and chairs. There is a full sized bath with shower over and separate toilet and hand basin. Garden furniture is provided and there is ample parking space.